Quicklime is produced by the calcination of high calcium limestone in rotary kiln using natural gas as fuel. the term calcination of limestone refers to the process of its thermal decomposition into quicklime and carbon dioxide. 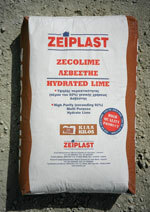 Hydrated lime is produced by slaking of high calcium quicklime in a continuous hydrator with controlled excess amount of water to dry powder form. Production of masonary mortar, hot mix asphalt, sand lime bricks, calcium silicate wall board, waste water treatment and sugar, etc. Hemi hydrated gypsum is produced by calcination of high·purity gypsite stone in a rotary gypsum kiln and pulverization and classification to required particle size. 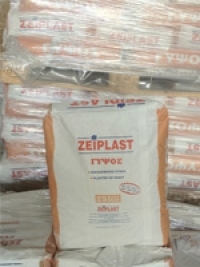 Building constructions, masonary mortar, industrial chalk production and medical applications. Natural hydraulic lime is produced by calcination of silicious limestone and then slaking in a continous hydrator with controlled amount of water to dry powder form. The slaking (hydration) process is so precise and important that no calcium oxide component will be present at the end and no dicalcium silicate componentbeing hydrated. 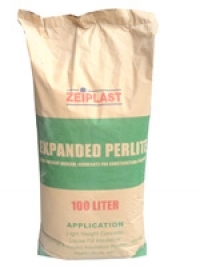 Limestone fillers are produced from high purity dense calcium limestone, dried in a rotary·dryer and pulverised and classified to various sizes of fillers.